Rainshade Collies are dearly loved here at home– and around the world! 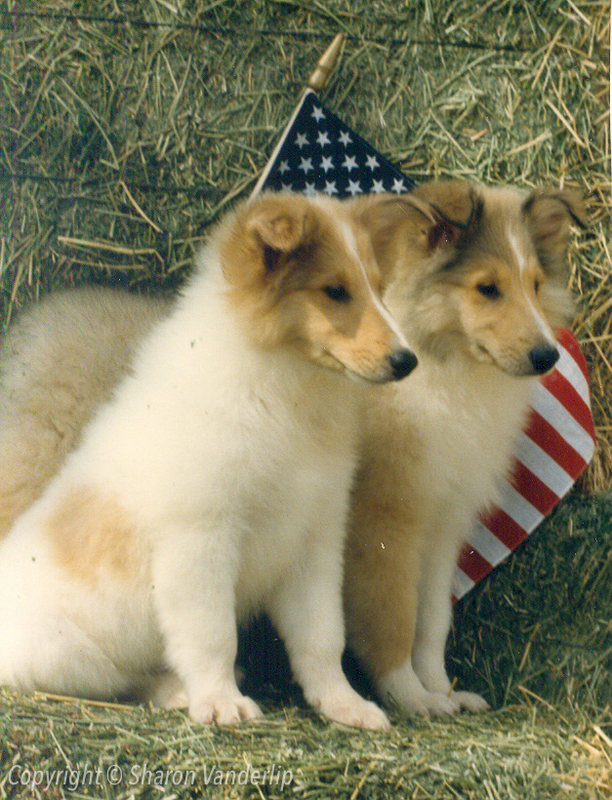 Rainshade Collies have traveled to join families in almost every state in the United States. They have been exported to families in several countries, spanning four continents. Wherever they go, Rainshade Collies enrich the lives of “their people” with years of love, laughter, entertainment, and close companionship. Our sweet Rainshade Collie adventurers have each accomplished great things. Several have earned championship and/or obedience, herding, and agility titles. Some have served as therapy or service dogs. 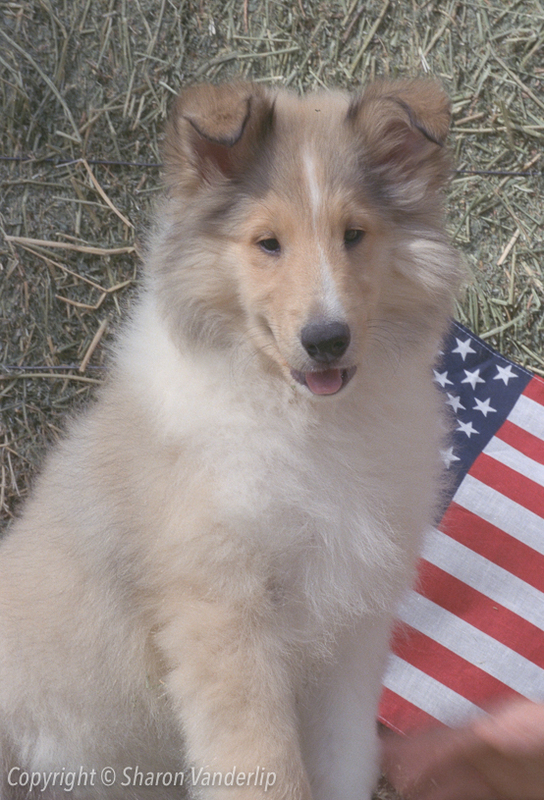 Other Rainshade Collies have appeared on television, graced the pages of books and magazines, served as commercial advertising models, and participated in community service activities. No matter where they go, or what they accomplish, Rainshade Collies fill people’s lives with joy and leave deep footprints on the hearts of everyone they meet! Rainshade the Brass Ring was born in California before his mother was exported to Australia. He was a playful, mischievous, bold puppy. When he was just a youngster, a Collie judge from Germany visited us and was smitten with him and insisted on taking him home. Maybe it was his happy, outgoing personality. Maybe it was his beautiful sable color and white-factor markings. It was no doubt a combination of many things. In any case, Brass ended up living in Germany. But before he left, his new owner also decided to purchase Rainshade Blue Spotlight as well, so Brass was in good company on his flight to Germany!